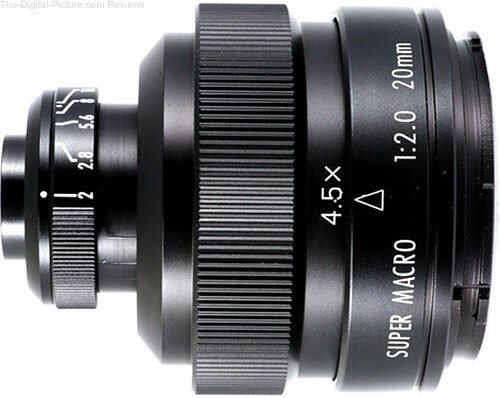 Through midnight tonight Eastern Time, B&H has the Mitakon Zhongyi 20mm f/2 4.5x Super Macro Lens available for $139.00 with free shipping. Regularly $199.00. Available mounts include Canon EF, Nikon F, Pentax K and Sony E, MFT. 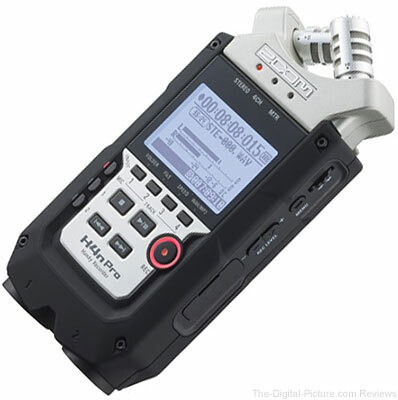 B&H has the Zoom H4n Pro 4-Channel Handy Recorder available for $179.99 with free expedited shipping. Regularly $219.99. Nikon Z 7 and Z 6 Kits containing the FTZ Mount Adapter (enabling the use of Nikon F-mount lenses) now qualify for a $249.95 instant rebate at US authorized retailers, essentially meaning that you get the FTZ Mount Adapter for free. 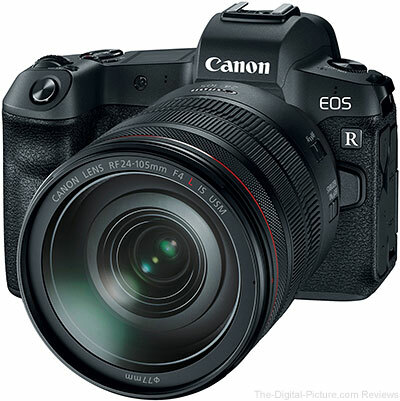 For rentals arriving by March 29, 2019, use coupon code 1020DEAL at LensRentals.com to save 10% on all orders below $250.00 and save 20% on orders above $250.00. 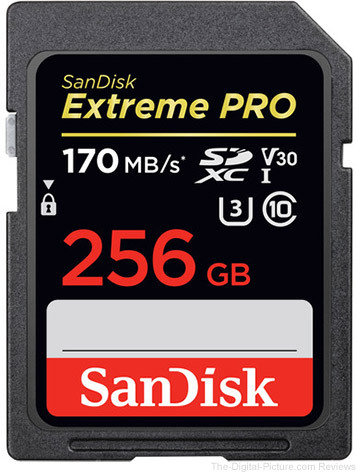 Through midnight tonight Eastern Time, B&H has the SanDisk 256GB Extreme PRO UHS-I SDXC Memory Card available for $67.99 with free shipping. Regularly $93.99. 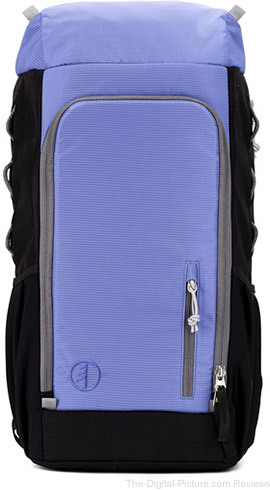 Note: This item is currently out of stock but is expected to be resupplied in 7-10 days. Order now to take advantage of the reduced price and the item will be shipped once it arrives in inventory. 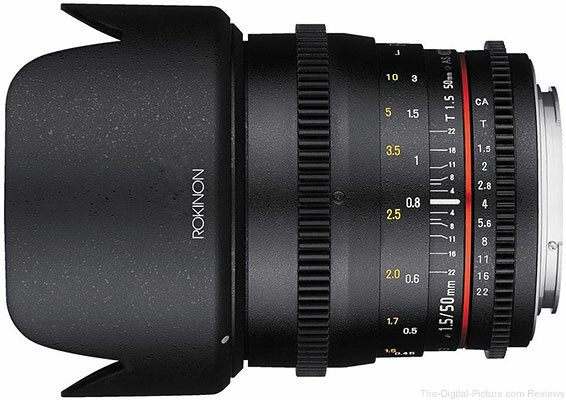 Through midnight tonight Eastern Time, B&H has the Rokinon 50mm T1.5 AS UMC Cine DS Lens available for $369.00 with free shipping. Regularly $549.00. 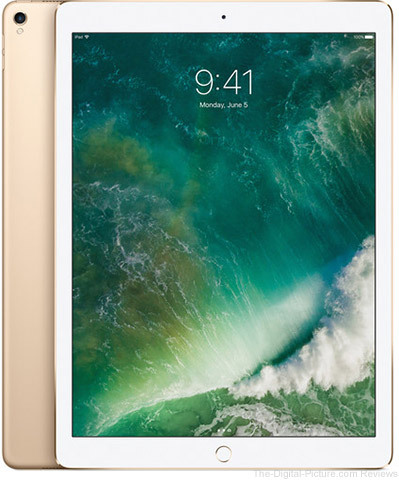 Through midnight tonight Eastern Time, B&H has the Apple 12.9" iPad Pro (Mid 2017, 512GB, Wi-Fi Only, Gold) available for $749.00 with free shipping. Regularly $1,149.00. 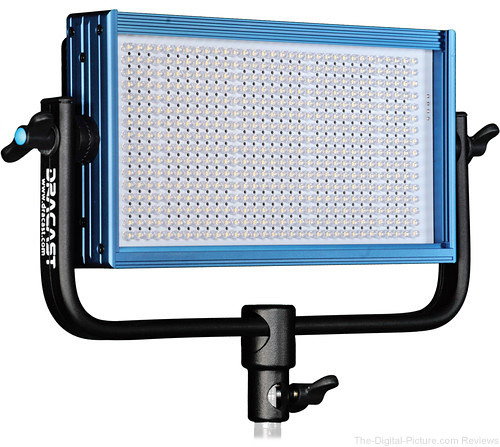 As usual, this gear is being sold to fund new gear for review. Check the updated list to see if anything fits into your kit. Most items are like new. 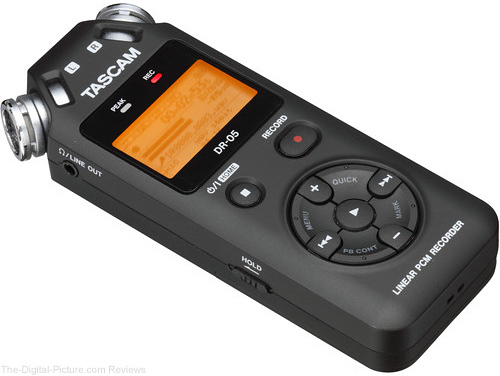 B&H has the Tascam DR-05 Portable Handheld Digital Audio Recorder available for $79.99 with free expedited shipping. Regularly $99.99. 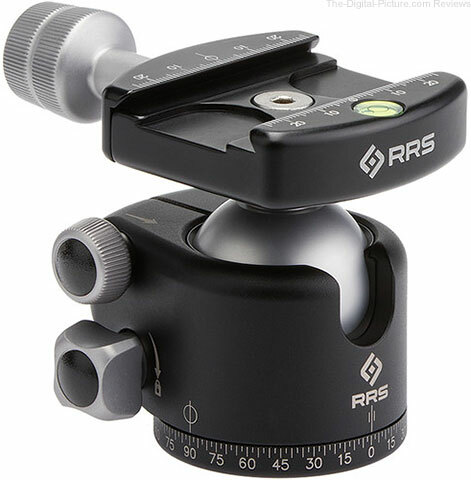 Note: When paired with a lav mic like the reasonably priced and tiny Polsen PL-5, this audio recorder can be slipped into a pocket for recording remote dialogue (for wedding or video advertising use). 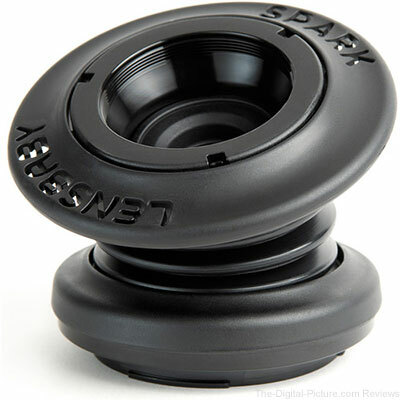 B&H has the Lensbaby Spark 50mm f/5.6 Selective Focus Lens for Nikon F available for $39.95 with free shipping. Regularly $89.95. B&H has the Glyph Technologies StudioRAID Enterprise Class 8TB 2-Bay USB 3.0 RAID Array available for $349.00 with free shipping. Regularly $449.00. Update: The code has been sent to the first person who emailed the site. 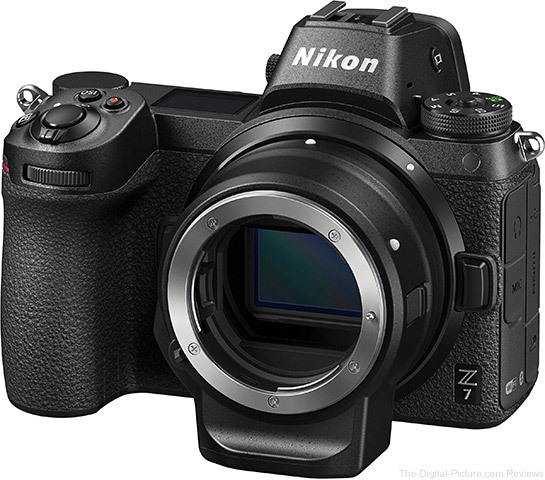 We recently received a Trade-In Bonus voucher from B&H for up to $400.00 off a Nikon Z 7 / Z 6 purchase and we're giving it away to the first person who emails us at info@the-digital-picture.com requesting the code (stipulations apply, see below). To qualify for the Trade-In Bonus voucher/coupon code, you must promptly use our B&H link to make your purchase. That's it! If the code is not used within 24 hours after being sent, it'll go to the next person who emailed the site requesting it.